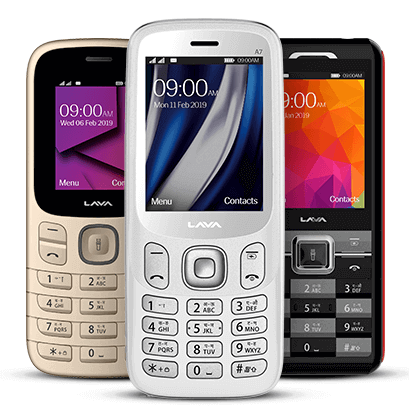 Lava International Limited is a leading Mobile Handset Company. Founded in India, we also have overseas operations in Thailand, Indonesia, Mexico, China, Hong Kong, Egypt, Middle East, Nepal, Bangladesh & Sri Lanka. Lava is built on the dictum of “do what is right and do it right”, which is manifested in our values of integrity, passion for excellence and adaptability. We believe that a strong culture is what separates great companies from those that perish sooner or later. As everything else, be it an invention or any technology, it can be equaled, if not bettered. 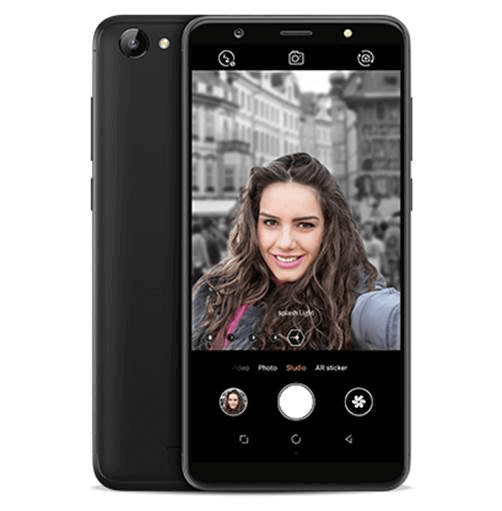 Perhaps that is the reason why Right from its inception Lava has remained at the forefront of smartphone and feature phone design and manufacturing. In line with Govt. of India’s ‘Make in India’ initiative, Lava has taken a lead in support of this important nation building program and has already set up a design team in India, becoming the first to do so in the country. 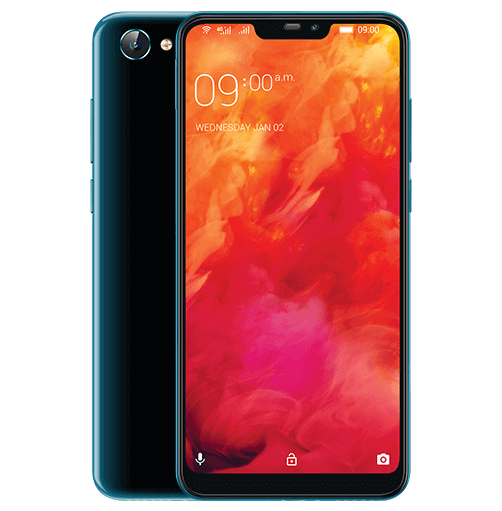 With this ‘Design in India’ initiative Lava is now the only Mobile handset company that makes truly ‘Make In India’ phones with complete control on design and manufacturing within India. Lava has been ranked as the most trustworthy brand by retailers in Cyber Media Research nationwide retailer survey 2018. 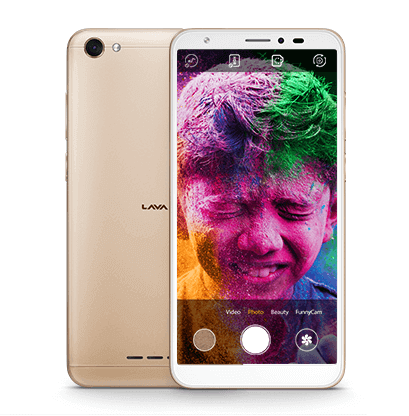 Lava won the ‘Golden Peacock Innovative Product/Service Award 2018 & The Times Network’s National Award for Marketing Excellence for the Money Back Challenge. 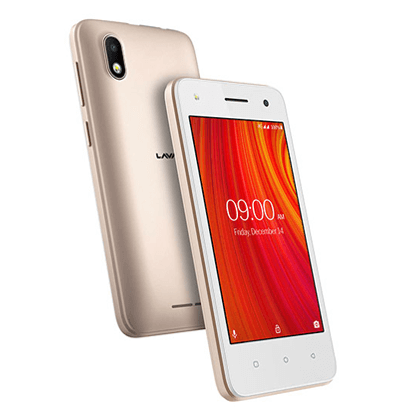 Lava was also declared as the most trusted smartphone brand in product quality and after sales service amongst all Indian brands by Silicon India. We also won the Best Customer Experience Team of the Year Award in consumer goods category of 9th Loyalty Awards & Customer Experience Awards conducted by Kamikaze B2B media. Additionally Lava has also been honored with the Best Customer Service in Mobile Handset Company Award at the Golden Star Six Sigma Awards. 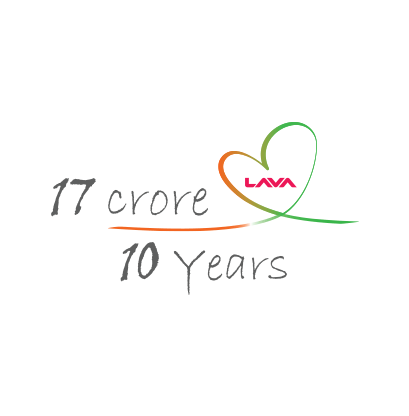 In India, Lava products are available through a nationwide retail network of 1.65 Lakh retailers who in turn are directly served by over 1100 distributors. Lava’s after sales service network is one of the largest in the country with over 1000 professionally managed service centres focused on transparency and quality of service.